We must stop / start looking for residency on March. the last part of March-Patent to throw something forwards. We are prepared for anything, as close as we are, so the choice and space. We are calling for Pat March residence program, flow of this letter and one mind. This message is travelling light and the fact that we could be friends with you than in March-Patent project. Wishing this is part of an application for a patent on Mars has been approved, the second part is the open content Guide Book for Residence on Mars *. which expresses March Recidency that you receive, who was there, and it and the types of projects included in Mars. 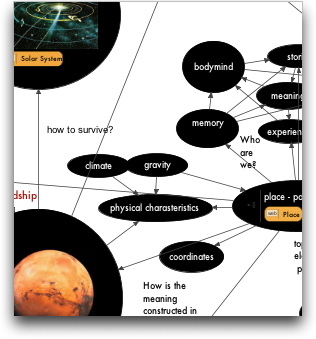 This means that these applications can be integrated with Guide Book for Residence on Mars* Guide to Living in Mars, published in the Marsh, one month in March. the collection of data and the structure of the Universe infinite number of different applications. Help Recidency Mars folder dream of space travel has run a first love ever. * Then, in March patent / a zero do you support for alternatives to WWW such as UWW for candidates from other planet, intergalactic exchange, interest from outside of Milky Way? * What is a teleporter to the earth? (Dematerialisation, Dimensional teleportation, wormholes, other-..) And what Closest popular articles on methods that are available, seehttp://en.wikipedia.org/wiki/List_of_fiction_containing_teleportation? beings flowing in rivers of questioning where..
matter disappears in matter where..
ever there are characteristics where..
no notion without error where..
planetary visions of the heart of the other´s other where..
...many particles of dust in this universe of where..